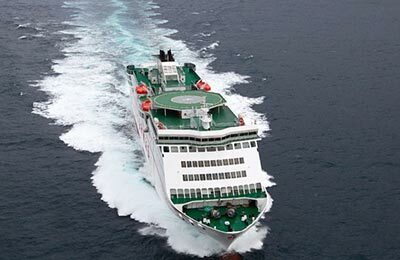 Naviera Armas operates ferry services in Canary Islands, La Gomera, Lanzarote, Morocco, Spain, and Tenerife. 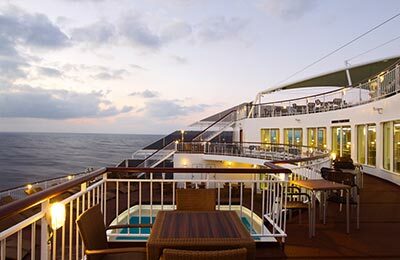 As well as comparing prices and times for Naviera Armas, we'll also show you results for alternative operators, such as Fred Olsen, Trasmediterranea, Lineas Maritimas Romero and more (depending on the route you choose) to help you get the whole picture. 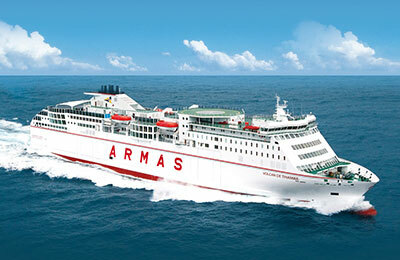 With Naviera Armas, you can book ferries to Al Hoceima, Arrecife, Corralejo, La Palma, Las Palmas de G.C. and more. The most popular crossing is Corralejo (Canary Islands) to Playa Blanca (Lanzarote) with 6 crossings daily. Departures are available between 8:00am and 8:00pm.